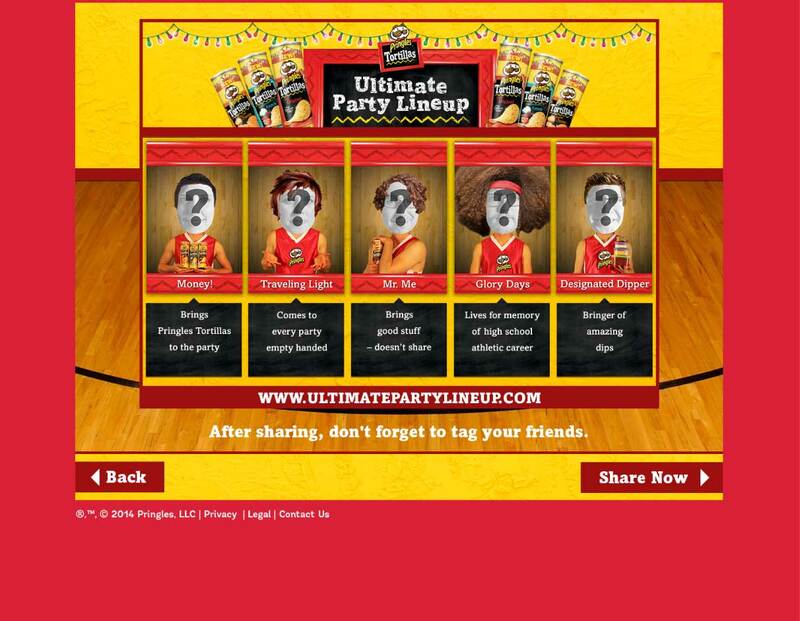 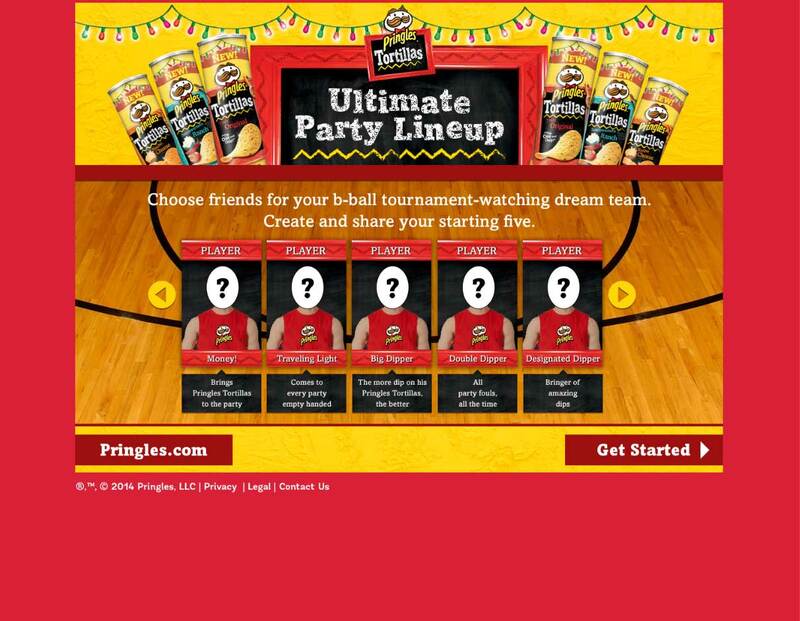 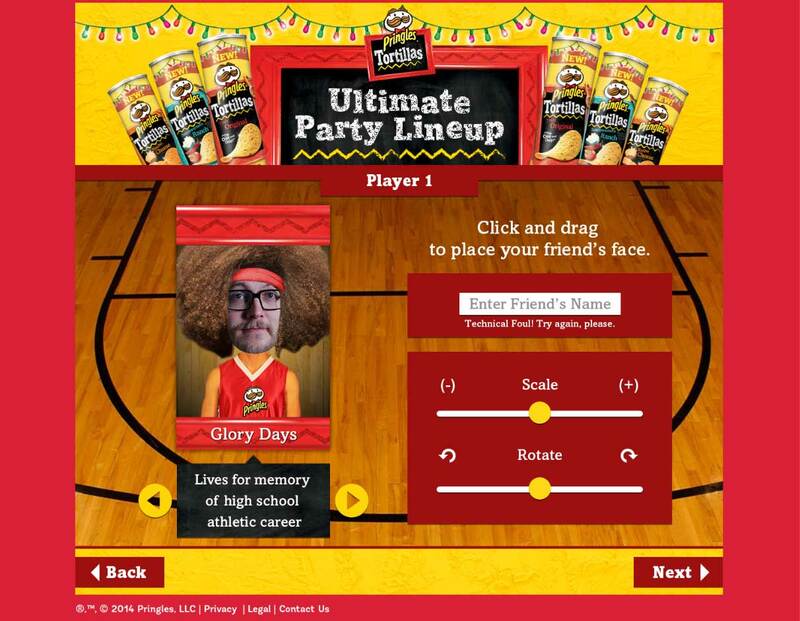 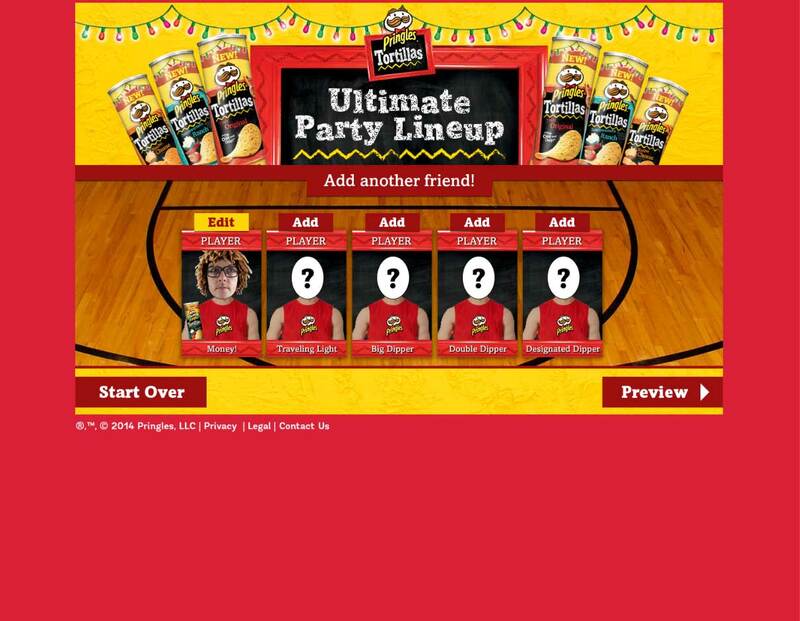 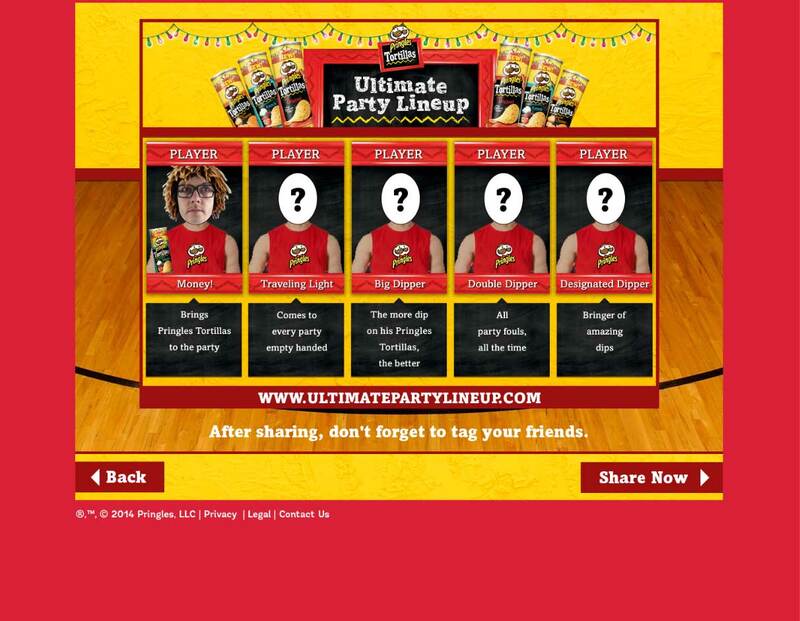 This Facebook html5 face in the hole application allows users to pick and share their ultimate party lineup by selecting photos from their friends list and arranging them under one of several funny player archetype cards to create a basketball watching party “dream team”. 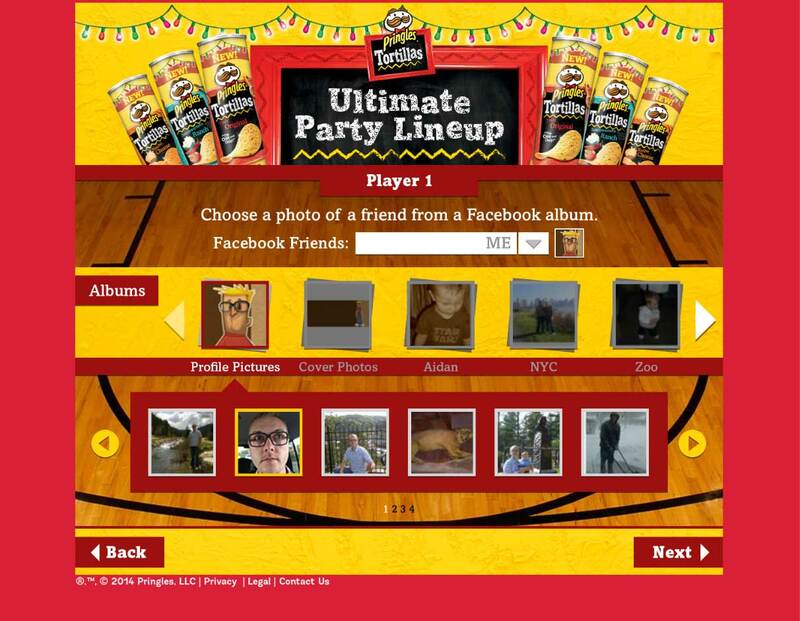 This app leveraged the facebook api to gather profile pics from the friends list. 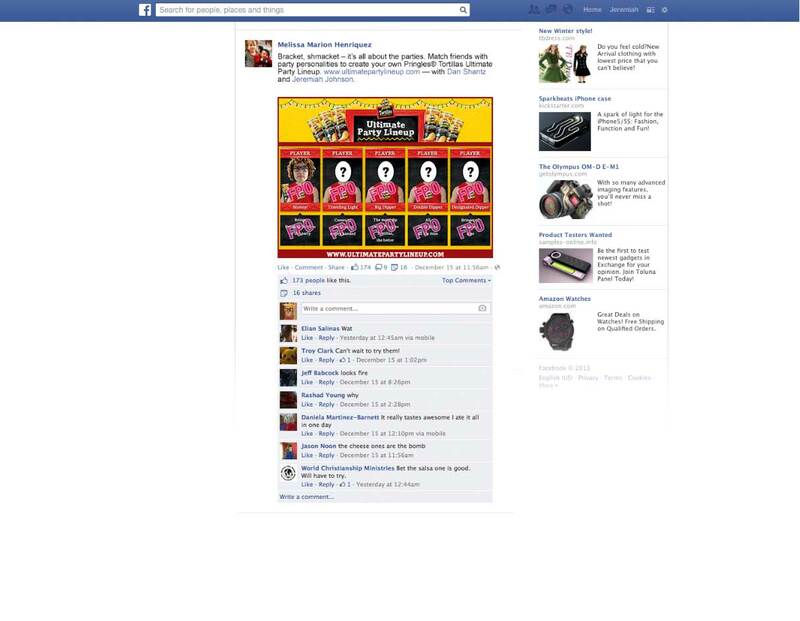 Using the canvas element, the app uploaded dynamic client side image data directly to Facebook for sharing.